The parent company of United Bank has completed its $269 million acquisition of Bank of Georgetown. WASHINGTON — United Bankshares, Inc. continues to grow its Washington-area presence. The parent company of United Bank has completed its $269 million acquisition of Bank of Georgetown. The acquisition boosts United Bank’s local footprint to more than 60 branches. 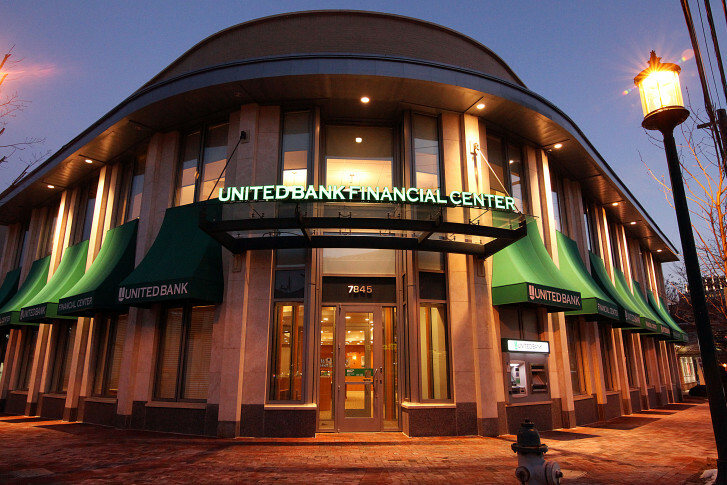 In 2013, United Bank acquired Virginia Commerce Bank for $490 million. All Bank of Georgetown branches reopened as United Bank branches Monday morning. “This transaction has been excellent for our company as it increases our market presence in the Washington, D.C. area and takes us into new neighborhoods such as Georgetown and the U Street Corridor,” said United Chief Executive Richard Adams. Bank of Georgetown CEO Michael Fitzgerald has joined United Bankshares, Inc.’s board of directors as part of the acquisition. United Bank, with dual headquarters in Washington and Charleston, West Virginia, now has $14 billion in assets and 133 bank branches in Virginia, Maryland, D.C., West Virginia, Pennsylvania and Ohio.